Today, manufacturers require innovative technical textiles to help solve various production and performance challenges. With over 225 years of textile manufacturing experience, our wide range of specialised, plain and lenoweave products have been designed to offer excellent strength and stability for a variety of applications. 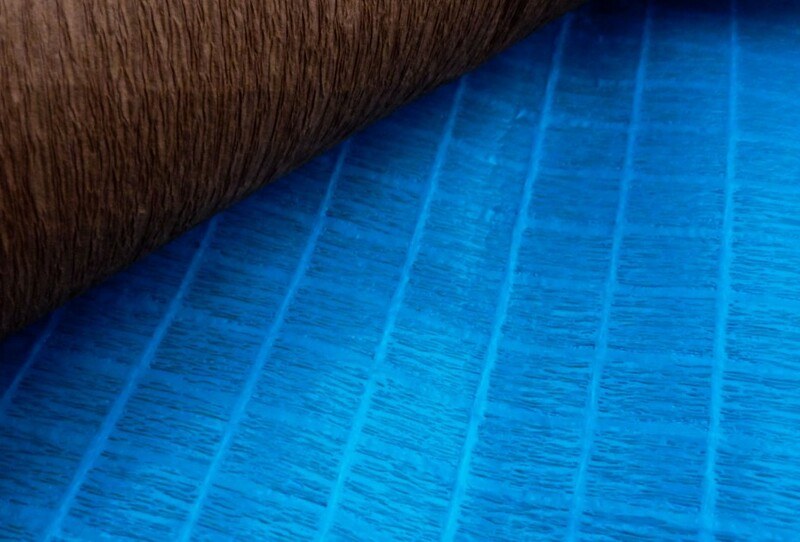 Our laminate substrate fabrics can be specifically tailored to meet your exact specifications as our flexibility to offer a selection of colours, fabric weights, fabric widths, and strengths allows us to produce bespoke material solutions – ensuring that customer-specific application requirements are met. Developed and manufactured in the UK, our versatile, cost-effective, and recyclable laminate substrates provide a strong base for various applications and can be incorporated into a variety of membranes to improve the bond between other materials. As one of the few remaining European manufacturers of laminate substrates, we work closely with our customers to develop products for use within the industrial market. 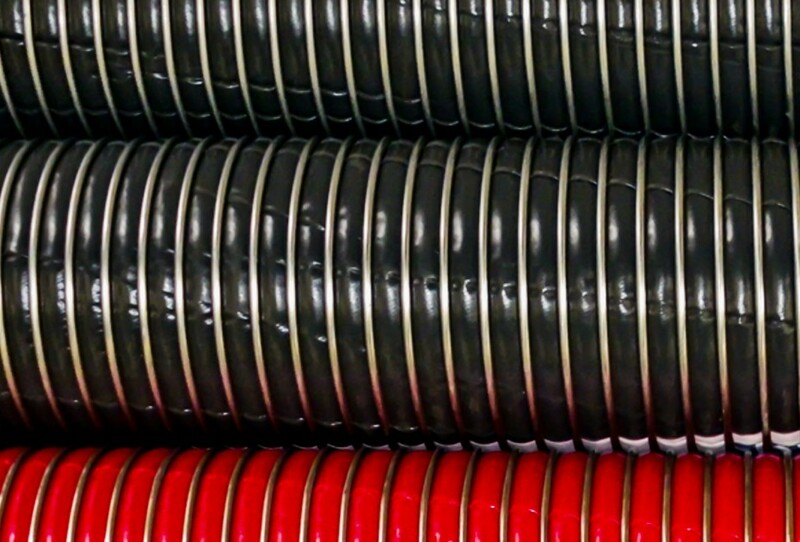 Recognised as an integral component of composite hoses, Lobrene® plain weave fabrics deliver excellent strength and stability to provide excellent burst resistance. Lobrene® plain and leno weave fabrics are used as a key substrate in steel and timber wrap products; however, adjustments to product characteristics means we can also supply into many other end uses such as mailbags and cardboard packaging. With high tensile strength, stability, and excellent puncture resistance Lobrene® is a key fabric component in Geosynthetic Clay Liners (GCL) that are frequently used in environment containment applications. Lobrene® lamination substrates are used as a tiling support and are designed to aid installation. The formulation of the tapes helps give grip which prevents movement during installation. 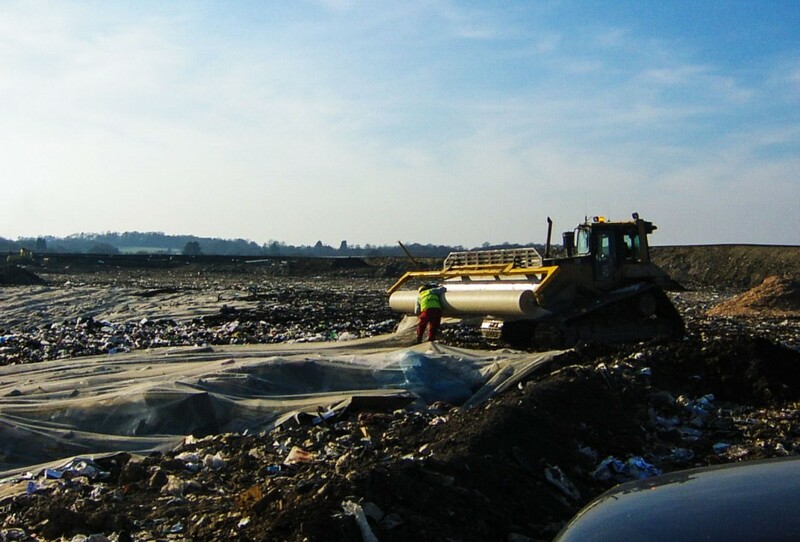 Durable and high strength Lobrene® fabrics can be used alone or as a component of a composite to create a high-performance landfill solution - a growing market in which our fabric is used to produce landfill liners.